The battle over an audacious plan to enroll nearly half of the students in the nation’s second-largest school district in charters continues. The Los Angeles Times reports that the Los Angeles Unified School District’s (LAUSD) Board of Trustees is poised to vote on a proposal to oppose “market-driven” education reforms in the wake of a plan by a number of foundations to create 260 new charter schools in the district. The charter proposal calls for half of district students to enroll in charters over the next eight years. 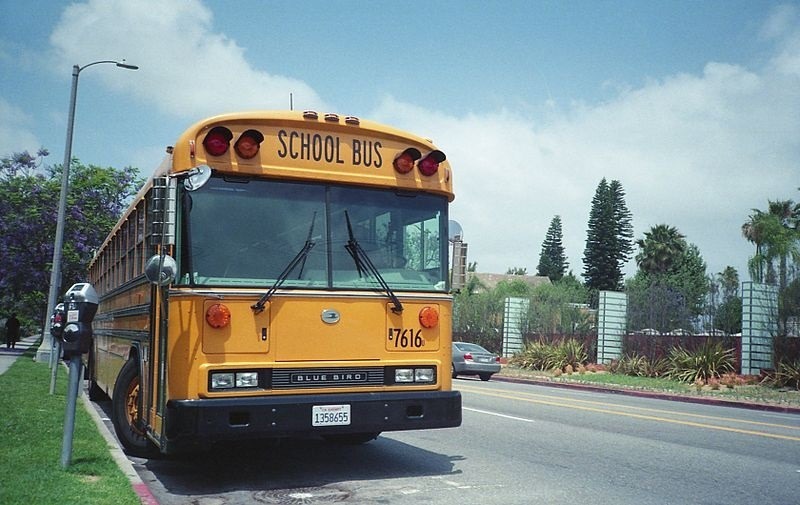 It was developed without input from LAUSD, and California law would allow it to be implemented over the objections of district staff and individual board members. The plan proposes raising $490 million; last month, charter advocates formed a nonprofit organization to implement it. Charter schools are publicly funded and independently managed, and they are exempt from rules that govern traditional campuses. Most are nonunion. Advocates say that charters do a better job educating students, and they are popular with parents. Many experts, along with teachers unions, have their doubts about their effectiveness. Currently, about 15 percent of LAUSD students are in charters. In a surprise move, mega-philanthropist Eli Broad, a donor on both sides of the aisle, has come out in opposition to a senate confirmation of Betsy DeVos as Secretary of Education.